WISER is pleased to welcome Bianca Caruso as new Administrative Assistant. Bianca came to us from South University where she worked in the Admissions Department assisting and recruiting new students for the past six years. She has worked with many different students and supported them through the duration of their tenure as a student. Bianca earned her Bachelor of Science in Psychology from the University of Pittsburgh. 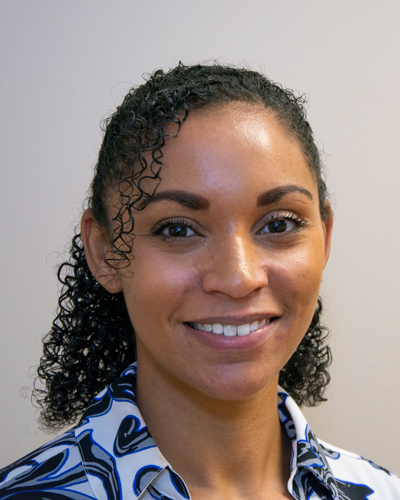 We look forward to Bianca�s contribution to the WISER team!